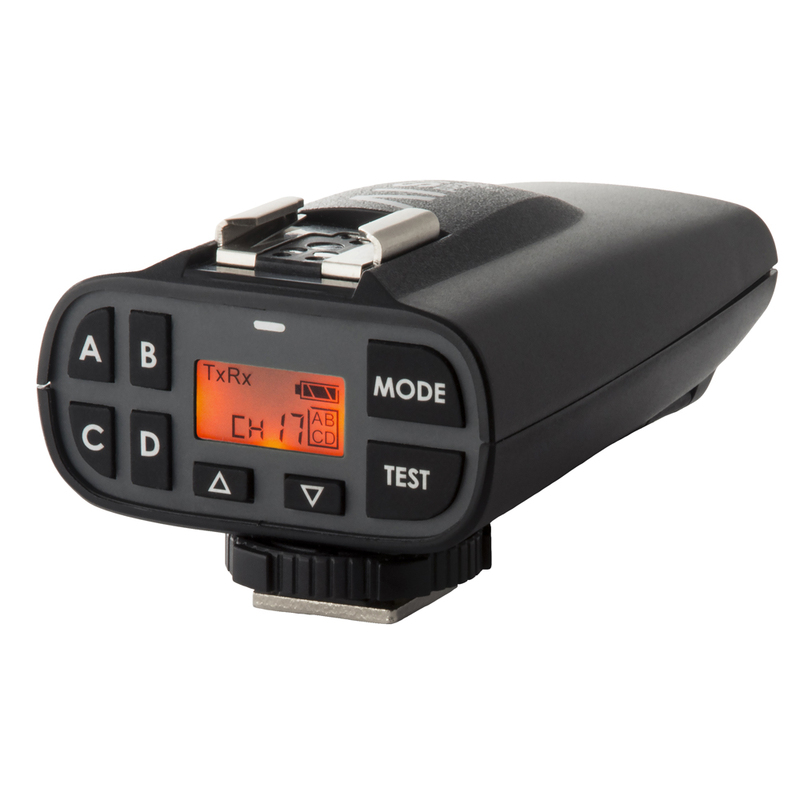 These radio triggers and transceivers allow features such as TTL compatibility, power control in manual mode or TTL, high-speed sync and HyperSync, allowing shutter speeds up to 1/8000th sec. 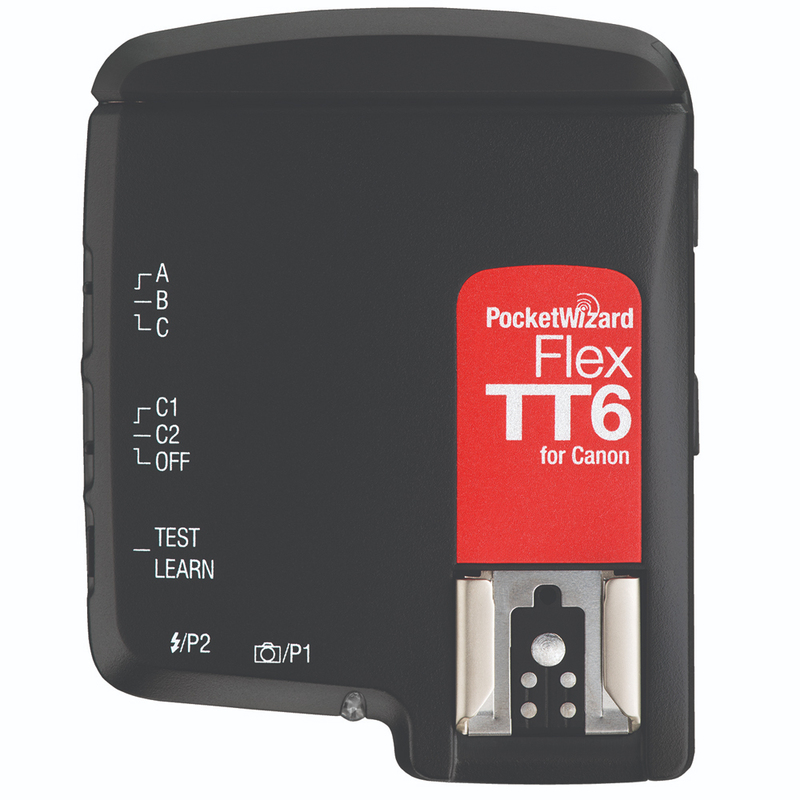 The FlexTT6 for Canon is the latest of PocketWizard’s flagship TTL radios, with new under-the-hood technology. Place TTL or manual flashes anywhere to illuminate the scene; around corners, out of sight and in bright sunlight. 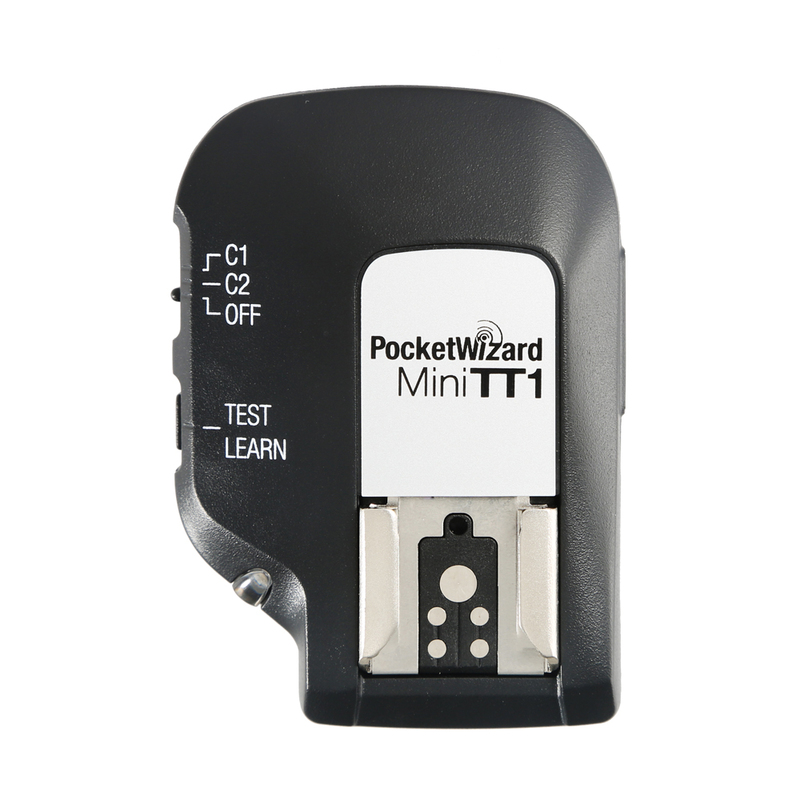 With its low-profile design, you can use the MiniTT1 Transmitter on camera to trigger remote i-TTL / CLS speedlights or studio flashes attached to FlexTT5 Transceivers. 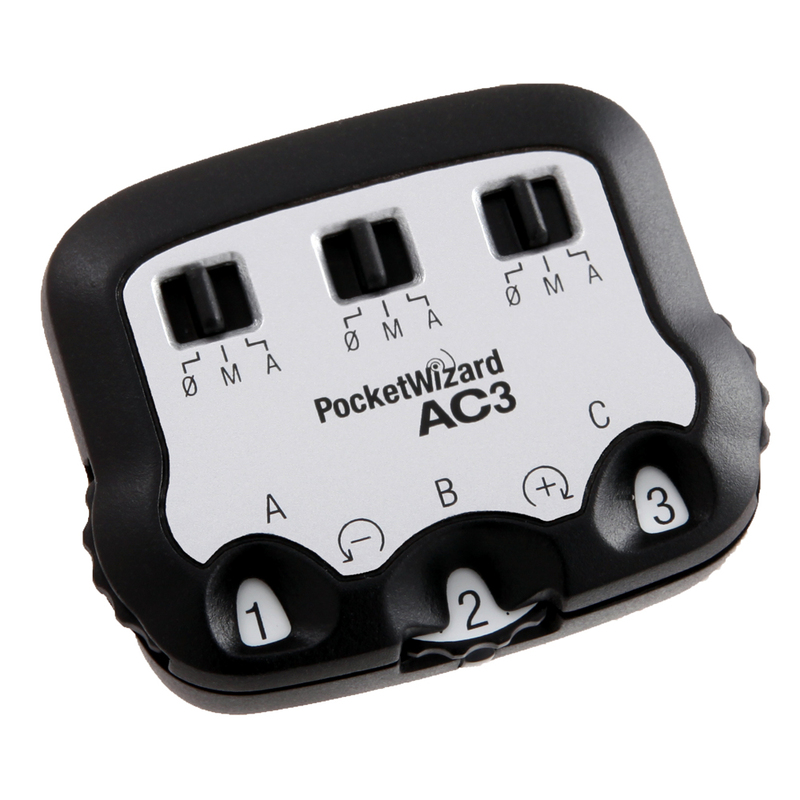 The AC3 ZoneController is the gem of the ControlTL product line. 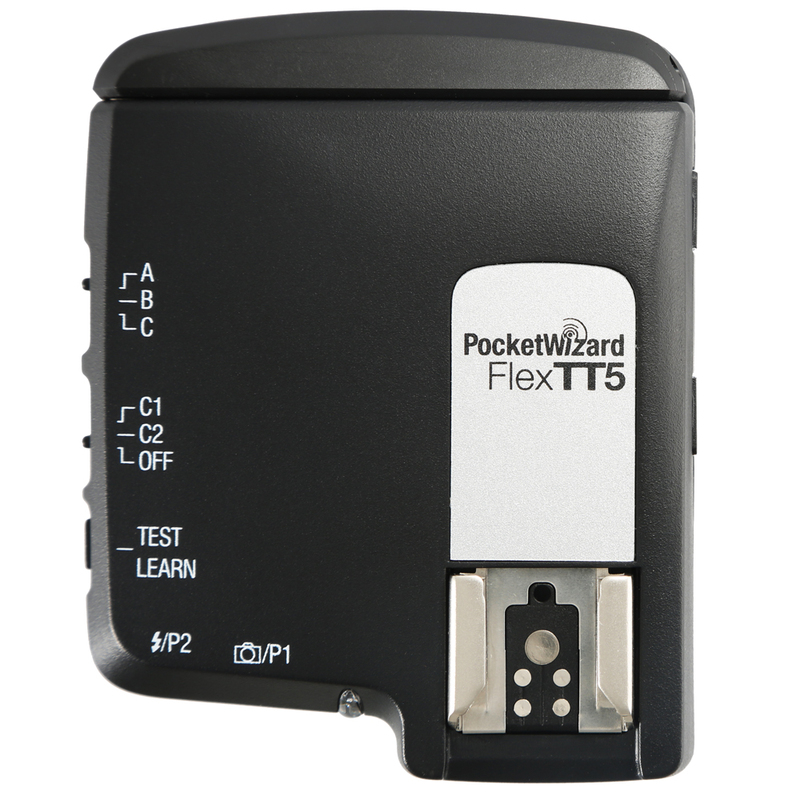 Add it to your on-camera MiniTT1 Transmitter or FlexTT5/TT6 Transceiver and you instantly have three zones of flash control. 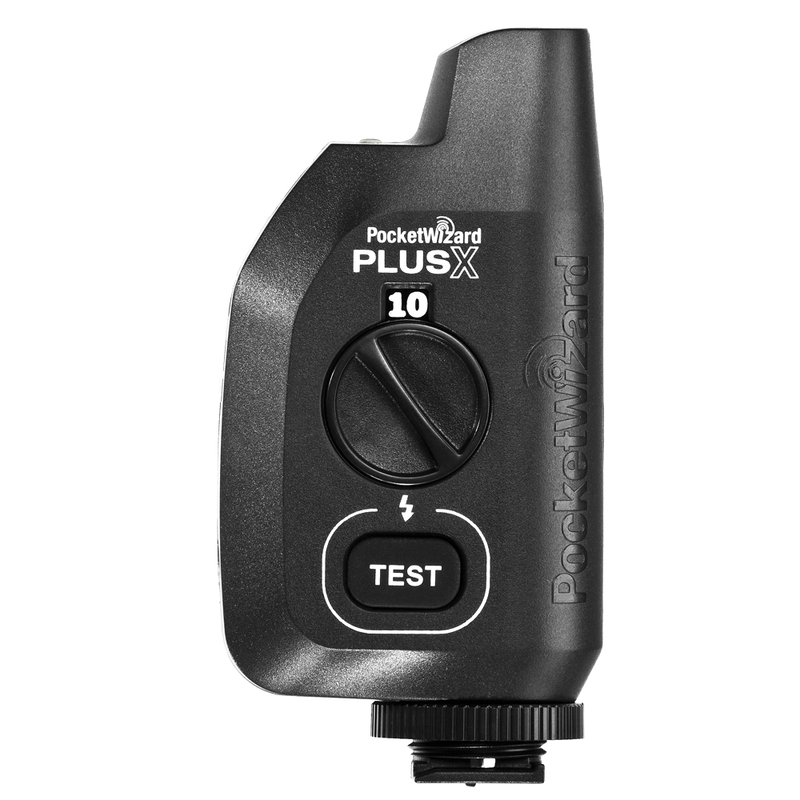 Standard channel radios trigger remote flashes or cameras, and are compatible with all PocketWizard devices. 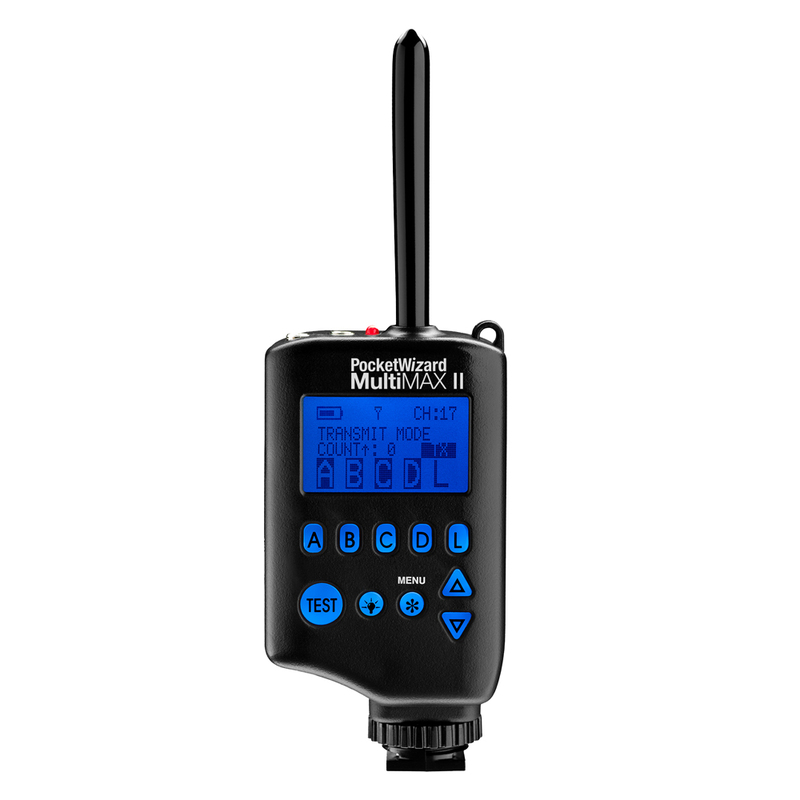 You can trigger a flash or camera up to 500m away, they work with camera X-sync, and all standard channel radios come with a simple user interface for ease of use. The most advanced wireless triggering system available, with 32 standard channels and four separately controllable zones. 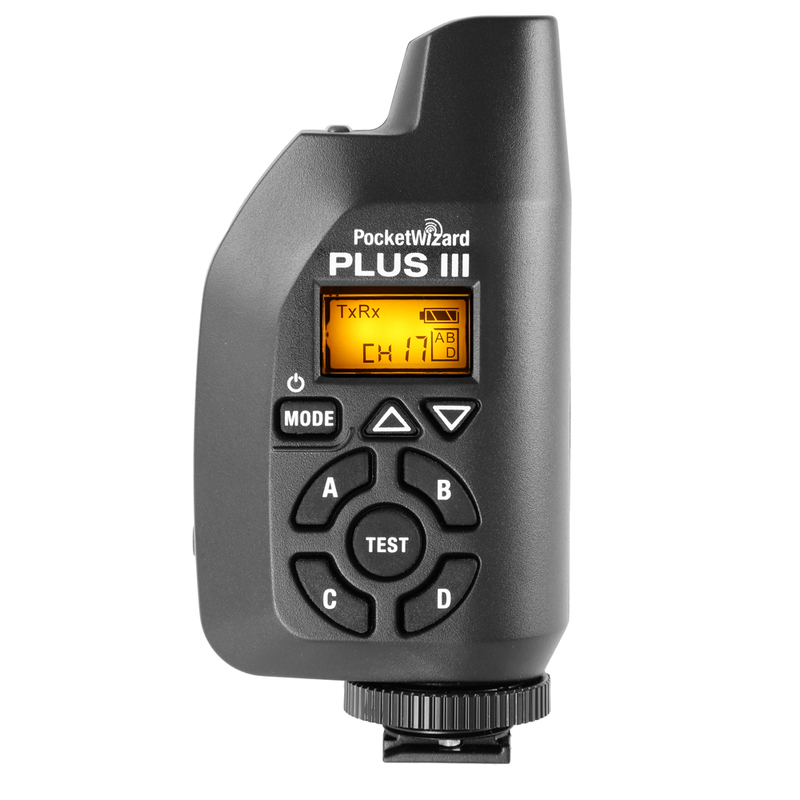 The Plus lll Transceiver is the most reliable, feature packed, easy-to-use solution for remote flash and camera triggering. XP Distribution is Europe’s leading distributor of hardware, software, accessories and consumables into the digital imaging and graphics market. Distributing exclusively to the reseller channel, XP Distribution offers a range of internationally renowned brands, a multi-lingual account management team, a group of highly qualified technical support specialists and a distribution network servicing Europe, Middle East and Africa. The XP Distribution team has the experience, capability and drive to support your future business growth.